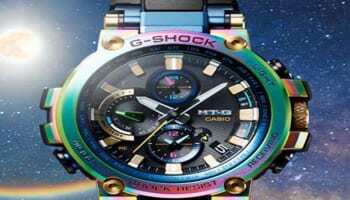 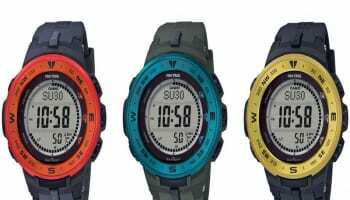 Casio has harked back to the original release date of its G-Shock 6900 watch, for its latest ad campaign. 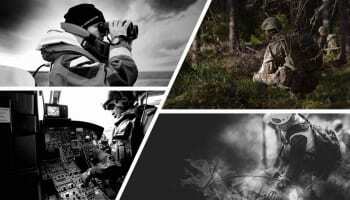 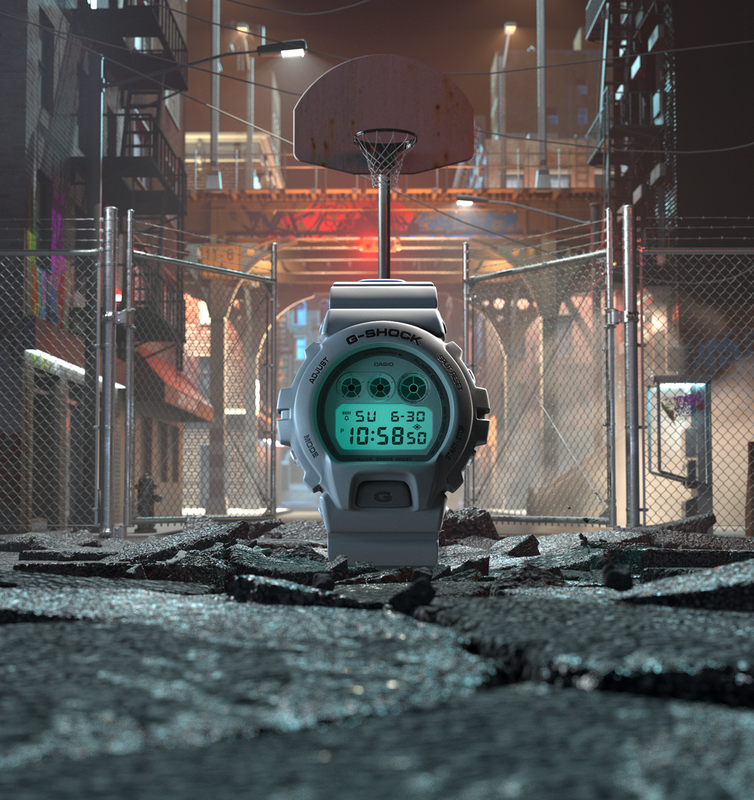 To spearhead its current re-release campaign, ‘Already Been Chewed’ (ABC), a design and motion graphics studio, was assigned to create a 60-second advert for the G-Shock 6900 watch. 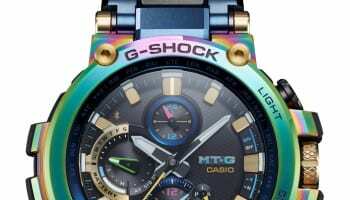 Originally designed in 1996, the ABC team wanted the ad to refer back to when the G-Shock first emerged on the market. 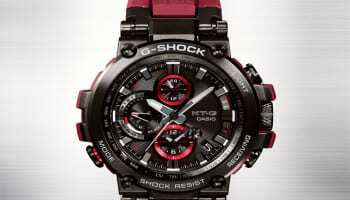 Damer wanted the look of the ad to align with the G-Shock target market.